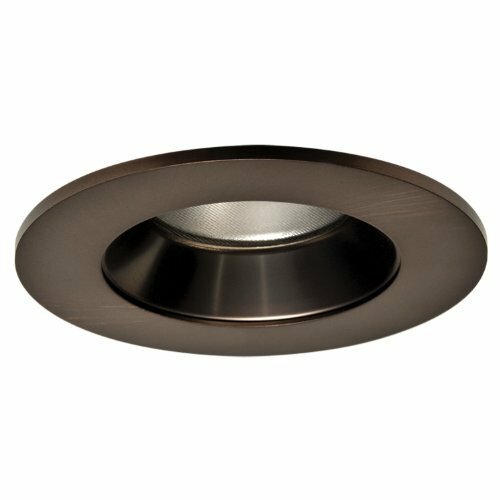 Halo Recessed TL4 Series Solute Regressed Lens Baffle trim compatible with EL4058x down light LED light engines. 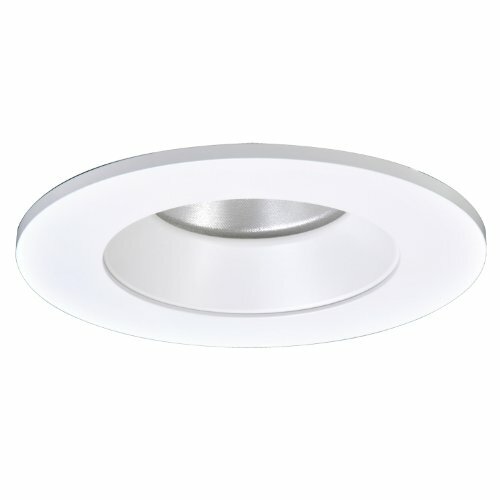 Halo Recessed TL4 Series Solute Regressed Lens Reflector trim compatible with EL4058x down light LED light engines. 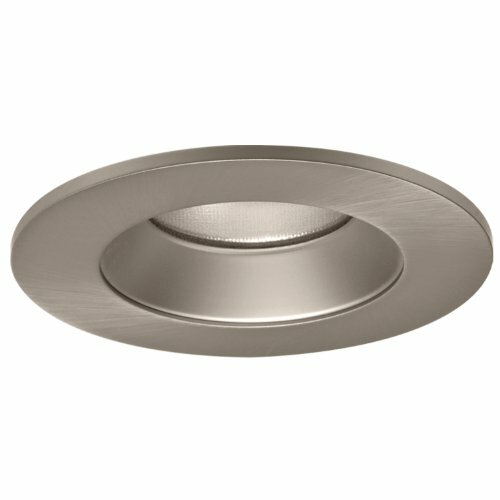 Halo H4 LED is a three part system of 4” recessed downlights with EL406 Series LED Light Engines and TL4 and TLS4 Series LED Trims designed for installation in H4 LED H457 series housings with integral LED dimmable drivers. 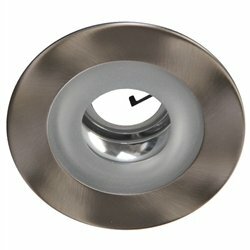 Halo LED Downlight Trims are offered in lensed baffles and reflectors; and wet location shower rated models. TL4 and TLS4 Series LED Trims are compatible with EL406 LED light engines only. 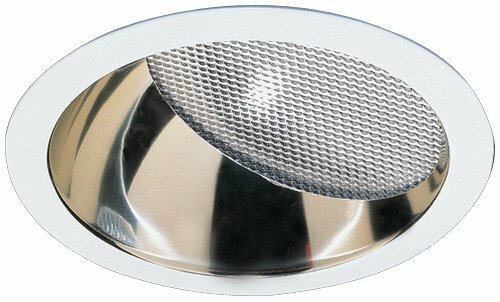 Halo LED offers high quality, fit, finish, and performance in an energy-efficient, high-efficacy downlight. Produce much greater beam spread than normal trims due to the tapered angle of the reflector or baffle. Copyright © Wholesalion.com 2019 - The Best Prices On Regressed Lens Trim Online.